Mwai Kibaki appeared jovial as he returned home after a routine medical checkup in Britain. 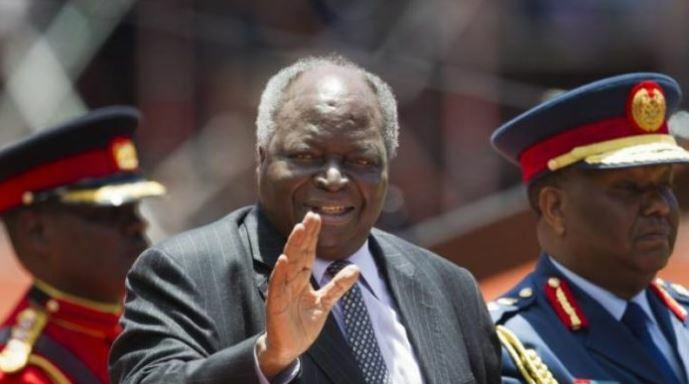 According to reliable sources, Kibaki jetted back into the country on Tuesday evening as quietly as he had left over two weeks ago. He was accompanied by a renowned Gastroenterologist based at a Nairobi hospital, with whom Kibaki had traveled to London in August. “The former President left the country on the last Saturday of August for treatment abroad. It was for a checkup, having gone through surgery before, and the family felt there was no need to make it public because there was no cause for alarm,” the source was quoted by the Standard newspaper. The source added that Kibaki was upbeat as he chatted with family before he was driven to his Muthaiga home. Kibaki has been out of the public glare for some time and has rarely attended public functions over the last two months. He has been seen attending church services at the Consolata Cathedral in Nyeri, a few kilometres from his Mweiga residence. He has been going for regular checkups in Nairobi since he underwent a successful minor surgery two years ago at Netcare Sunninghill Hospital in Johannesburg, South Africa. Family members disclosed that he had undergone a brief procedure to remove a blood clot in one of his veins. 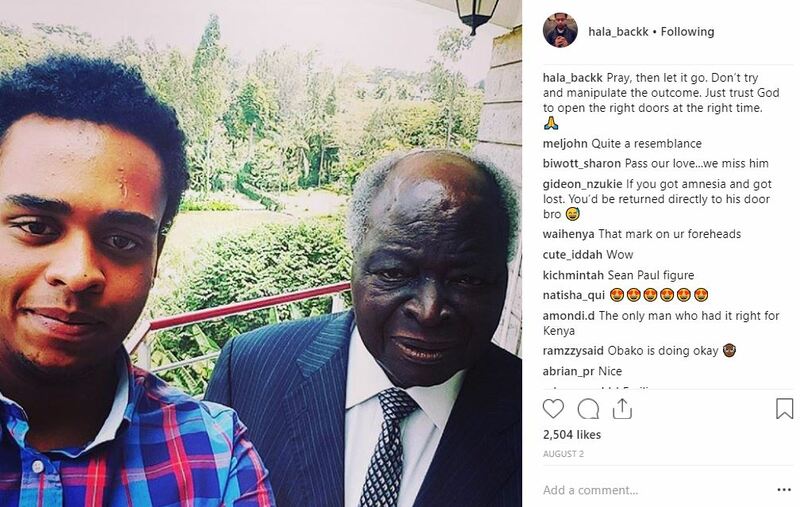 Meanwhile, Kibaki’s grandson, Mwai Kibaki jnr, in early August shared a close-up selfie with Kibaki, with netizens observing that he is doing okay.